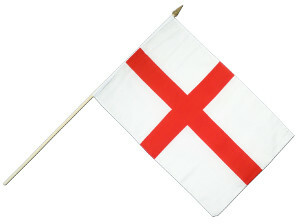 Boys & girls, if you bring a St George's flag to wave, you get a free train ride. 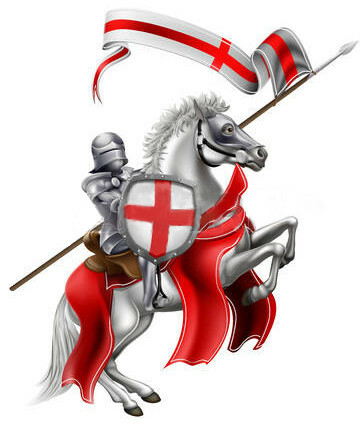 Who was St. George, England’s patron saint? Very little is known about St. George’s life, but it is thought he was a high ranking officer in the Roman army who was killed in around AD 303. It seems that the Emperor Diocletian had St. George tortured to make him deny his faith in Christ. However despite some of the most terrible torture even for that time, St George showed incredible courage and faith and was finally beheaded near Lydda in Palestine. His head was later taken to Rome where it was interred in the church dedicated to him.